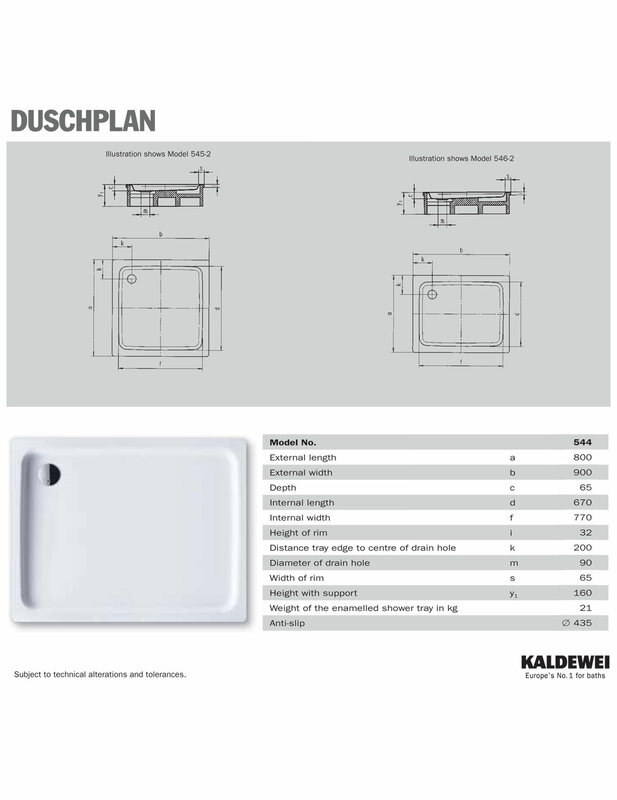 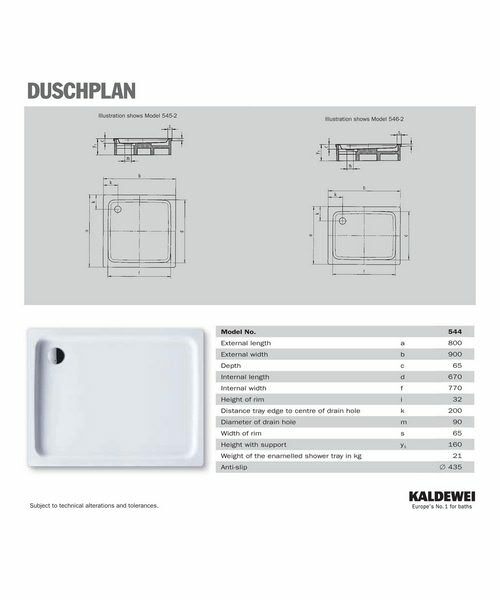 The Kaldewei Ambiente Duschplan Steel Shower Tray features a timeless design that lends the shower area with a degree of elegance and sophistication. 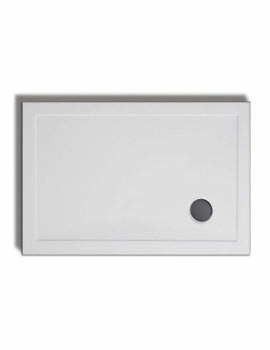 It is exquisitely crafted from enameled steel that gives it solidity, stability, and durability while also making the surface impact proof; resistant to scratches, abrasions, discolouration and acid spills. 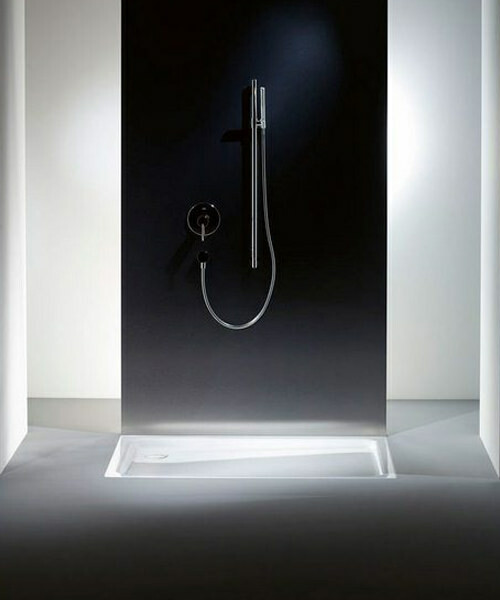 The gorgeous white alpine finish gives it a freshness and purity which helps to create a cool atmosphere in the bathroom. 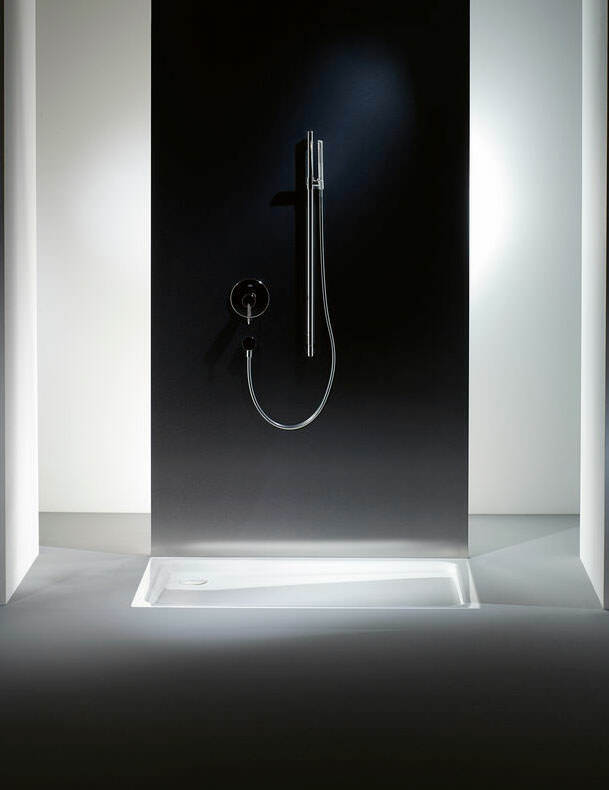 It has a minimalist, contemporary look that fits in seamlessly with modern bathroom architecture. 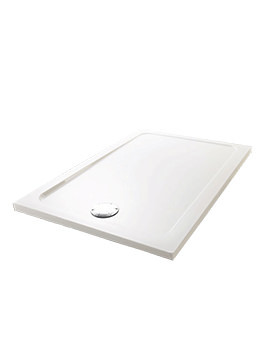 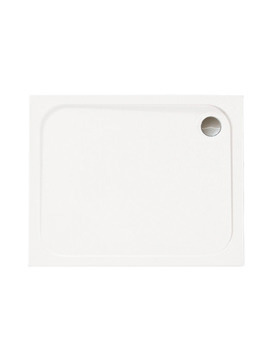 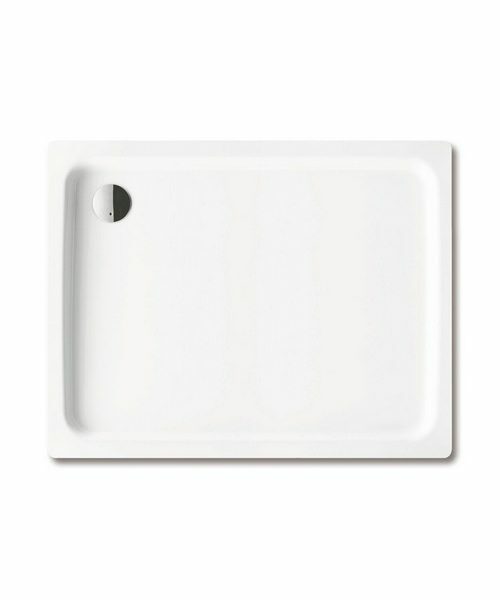 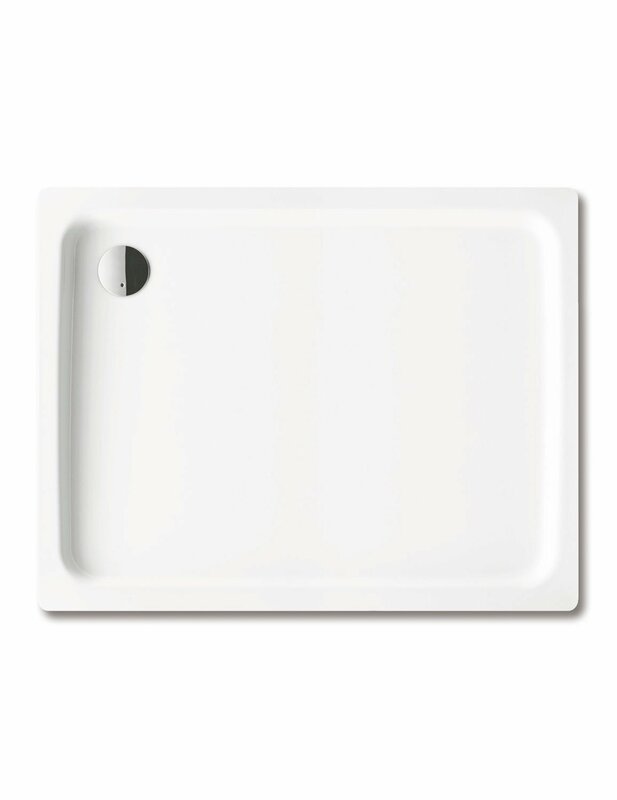 This rectangular tray is easy to install and easy to clean ensuring it retains its beautiful and hygienic look for years to come. 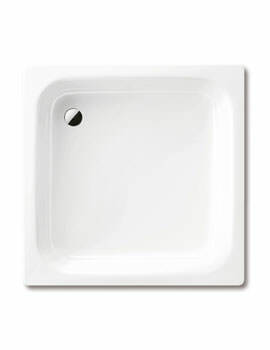 It comes with a 30 year guarantee from the manufacturer.